Help a little messenger of spring fight against winter. If you like this free game, try Scrap Garden. The spring is here. However, insidious winter forces do not plan to concede. Cold shackled the magic forest. We must do something! You will help a little messenger of spring fight against winter. Make flowers blossom, remove snowdrifts, overcome obstacles, and you will be victorious in this magic quest. Colorful graphics, interesting gameplay, and much more wait for you! 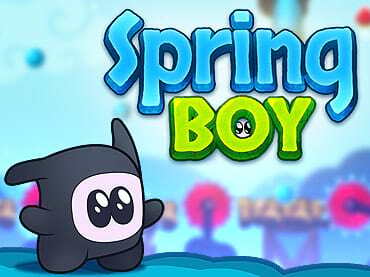 If you have questions about Spring Boy game, please contact us using this form.